LOW MILEAGE WITH A GREAT SPEC! 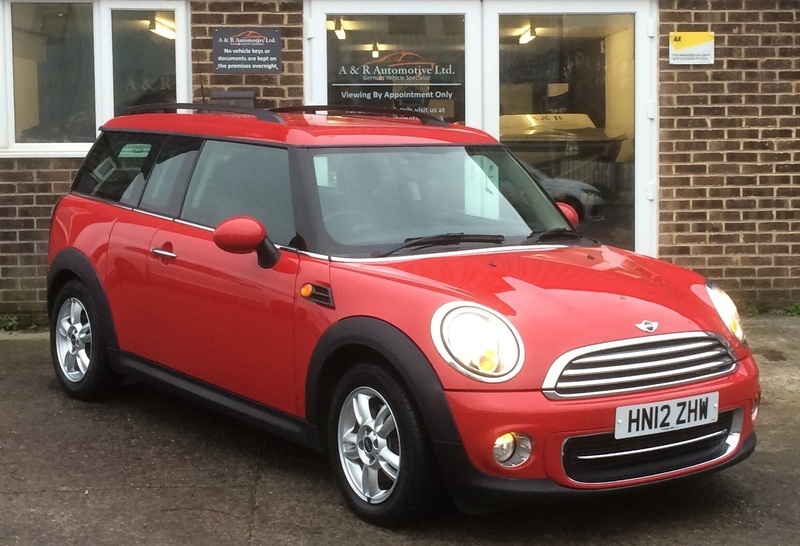 This lovely low mileage limited edition Mini Cooper Avenue is in fantastic condition and drives without fault. It comes with a full service history (5 Stamps), 2 keys and a new MOT without advisories.